Irving,Texas – March 19, 2015 — Versaterm, the North American leader in public safety automation systems and Genero business partner, announced its program in which criminology majors and police academy cadets can learn the dispatch and records management software they will use in their chosen occupation. 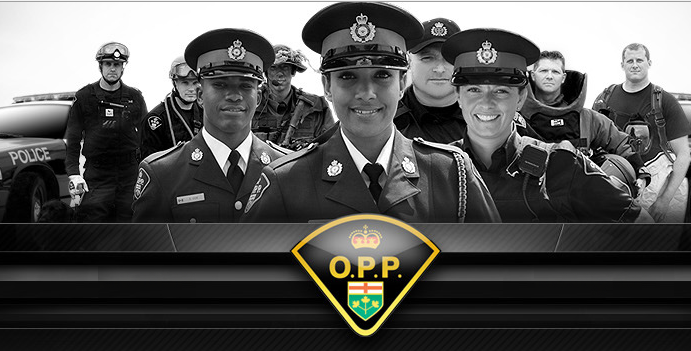 Versaterm has a broad reach across Canadian and American police departments at the municipal, state, and federal level. Durham College already uses such a system which ties directly into the Versaterm infrastructure and the Ontario Police College is planning on joining the program. The expansion plan includes many other institutions in the region. It is a privilege to support Versaterm in their efforts to strengthen law enforcement with this comprehensive education program,” said Joe Golden, VP Sales Four Js Inc.